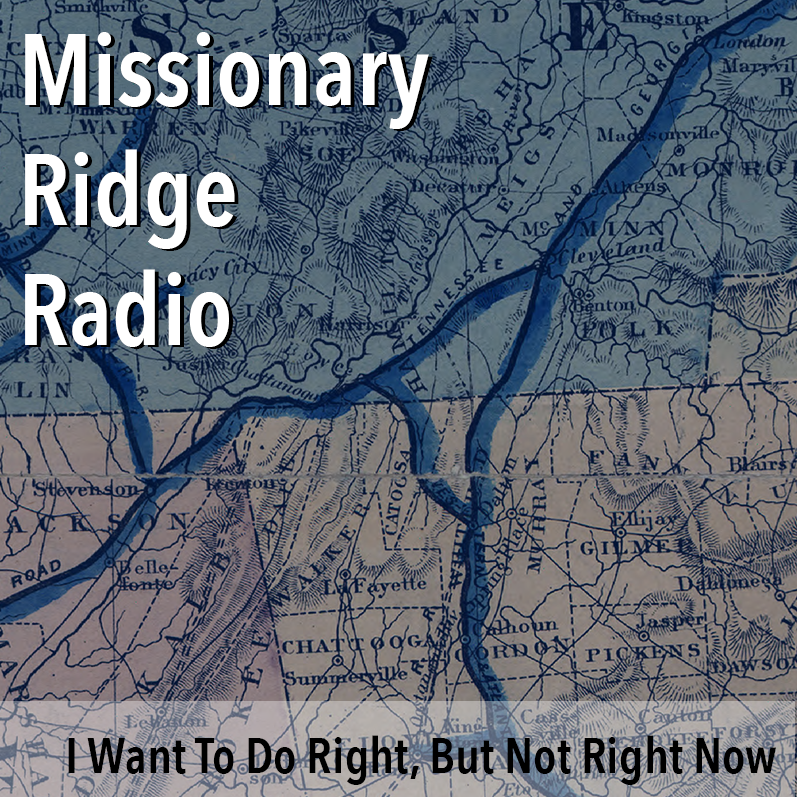 Just hours before the 2nd presidential debate, Missionary Ridge Radio offers a break from the storm of ridiculousness with a stack of cover songs. Country folks doing pop songs. Pop folks doing country songs. Come on along … let’s go dancin’ in the light before it gets too dark. Tonight’s theme: I was challenged to find a stack of country songs “where the wages of female ambition” aren’t doom and more doom, plus even more doom. Well, you can’t really have country songs (or county-like songs) without a fair amount of impending doom, so here’s a bunch of brilliant songs by women. Hey, 2013! You Get A Top Ten List!